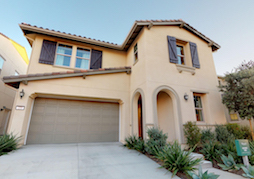 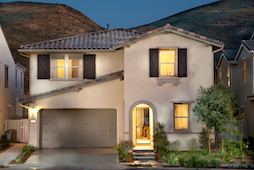 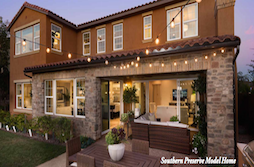 "12 Pacific, a new community of luxury single- and two-story homes in Carlsbad by California West, is now selling from $1.3 million. 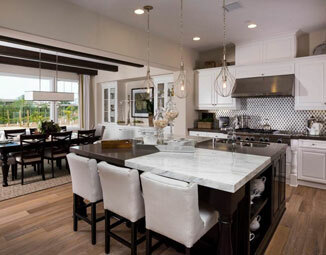 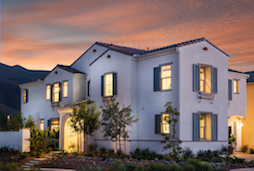 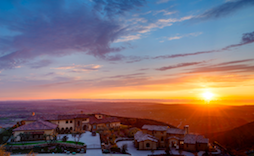 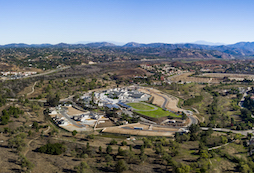 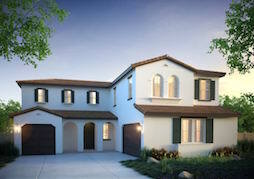 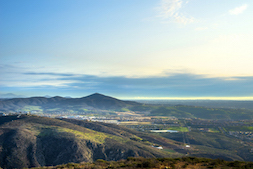 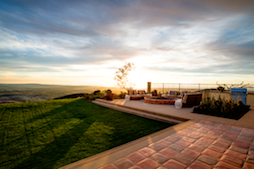 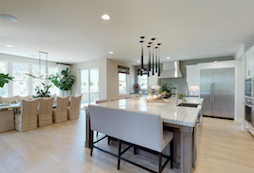 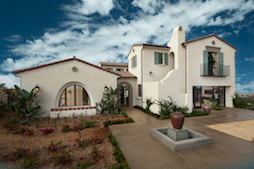 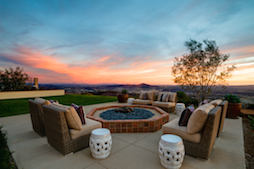 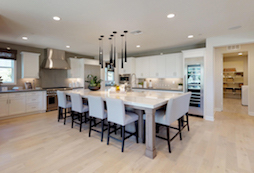 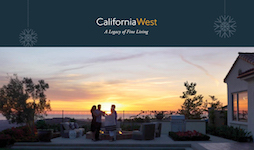 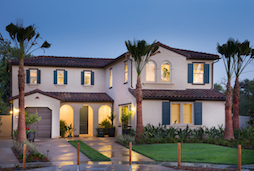 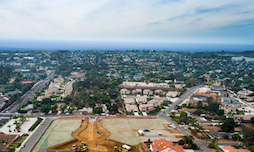 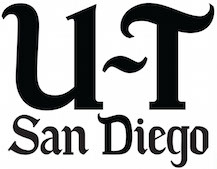 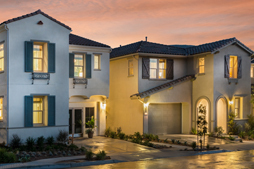 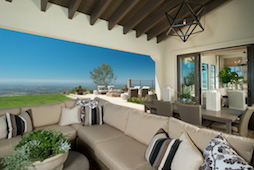 One of San Diego’s premier private homebuilders, California West, recently released pricing and commenced sales for its first collection of new, luxury residences at 12 Pacific in Carlsbad. 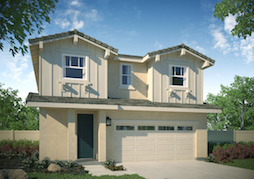 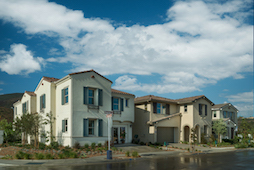 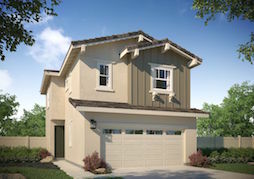 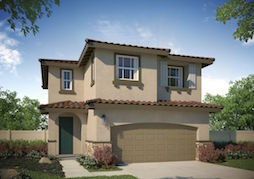 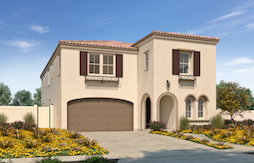 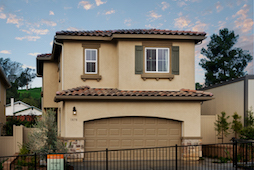 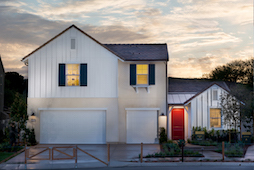 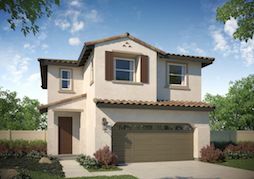 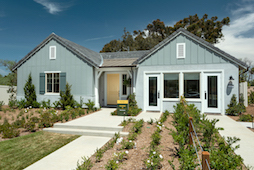 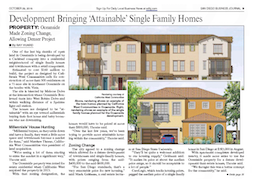 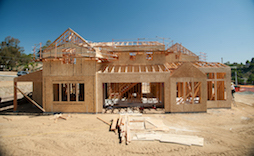 Pricing for the single- and two-story homes begins from $1.3 million. 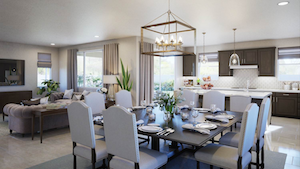 Open weekly on Saturday and Sunday from 10 a.m. to 5 p.m., the 12 Pacific Sales Center invites visitors to personally learn about 12 Pacific with the sales team, view floorplans and architectural renderings and begin the pre-qualification to purchase process. 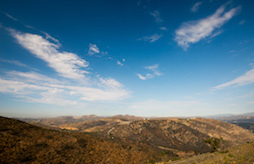 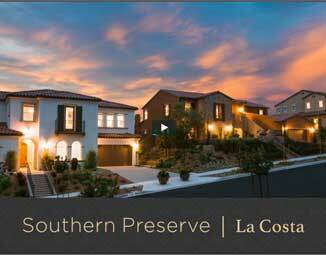 Call (760) 637-5164 or visit Live12Pacific.com for driving directions. 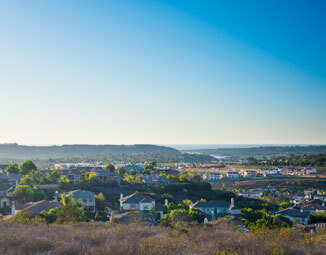 On a stretch of coast in North San Diego is the city of Carlsbad, an intimate seaside escape known as “The Village by the Sea.” Famous for its classic, small-town feel reminiscent of idyllic European destinations and year-round Mediterranean climate, Carlsbad is home to a limited collection of 12 new, single-family residences. 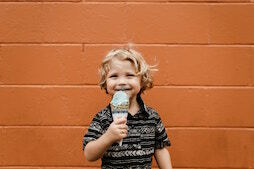 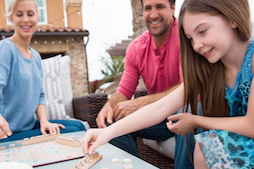 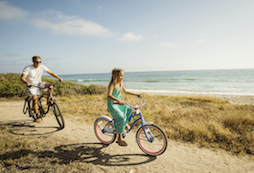 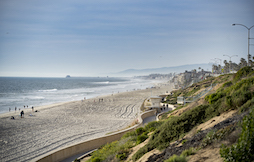 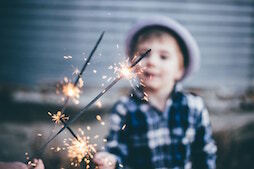 It is here at 12 Pacific that a select few families will experience the best of coastal living through thoughtful architecture, Pacific Ocean vistas, and the picturesque, welcoming setting in Carlsbad. 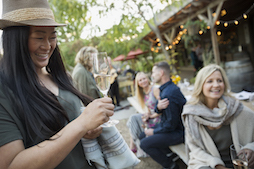 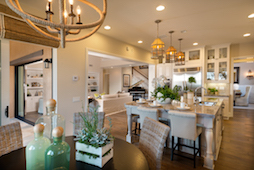 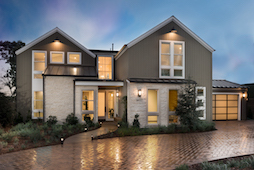 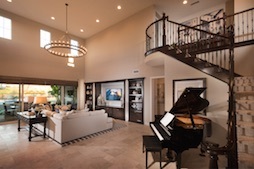 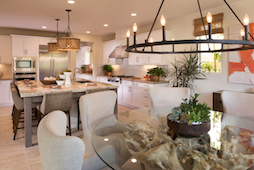 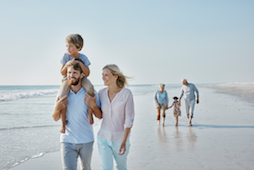 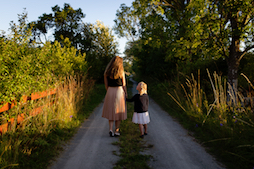 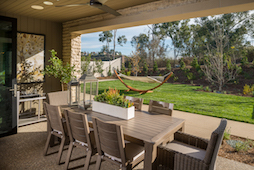 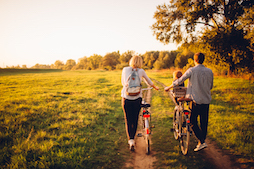 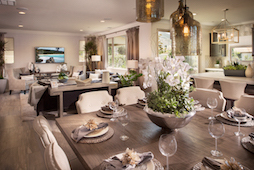 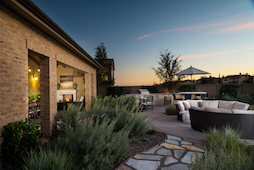 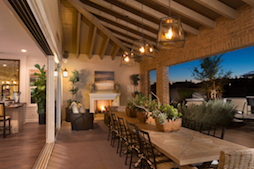 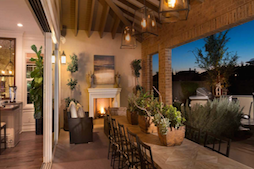 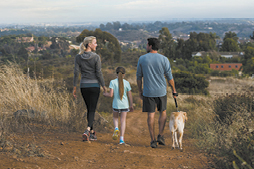 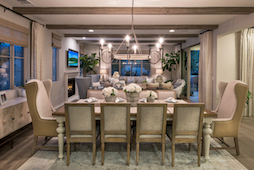 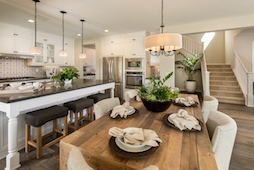 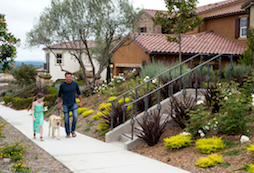 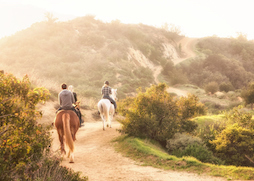 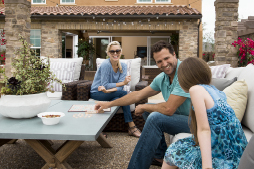 12 Pacific will allow each of its twelve families the room to grow, connect, and relax through its generous homesites ranging from 9,500 sq. 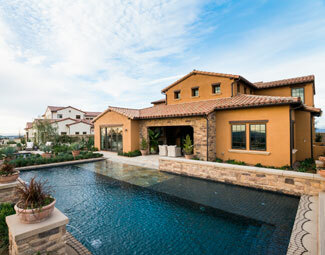 ft. to over 15,000 sq. 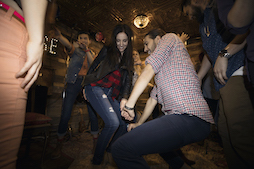 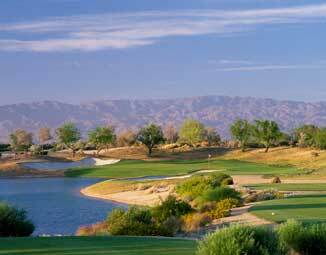 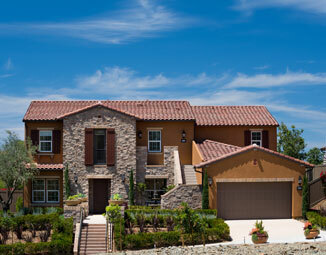 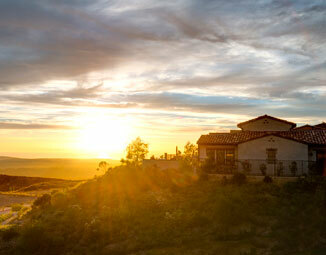 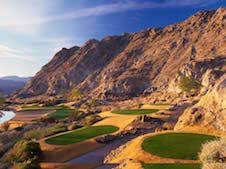 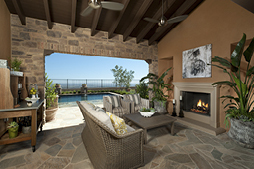 ft. and residences that range from approximately 2,867 to 3,885 sq. 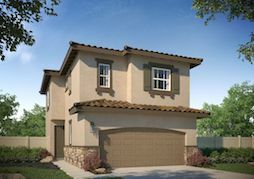 ft. with up to 5 bedrooms and 4.5 baths. 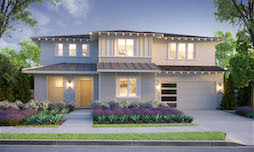 The elegant homes at 12 Pacific showcase open-living floorplan designs and offer outdoor living rooms, separate dwelling units, offices, flex rooms, bonus rooms, suites, and first floor bedrooms at select units. 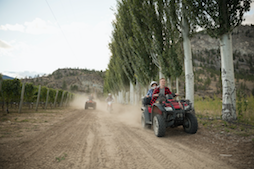 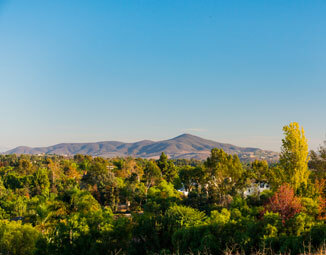 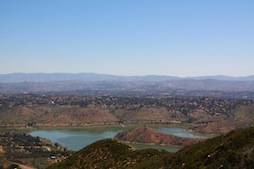 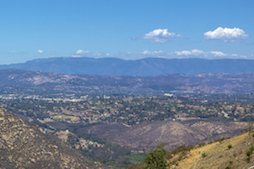 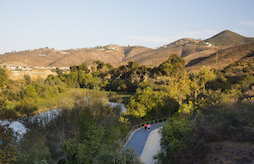 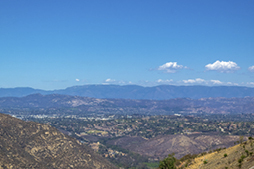 This neighborhood is characterized by a quaint hillside that creates a unique and private feeling of arrival through its interior cul-de-sac street, Yada Place. 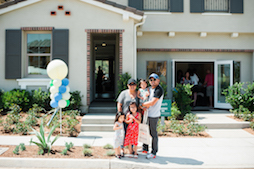 With the recent release of new residences, interested homebuyers are encouraged to begin the pre-qualification to purchase process. 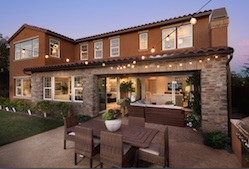 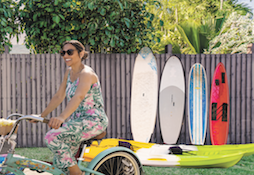 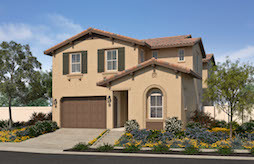 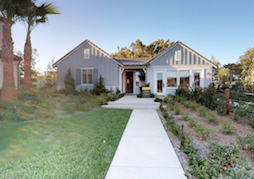 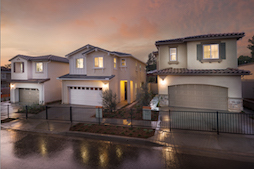 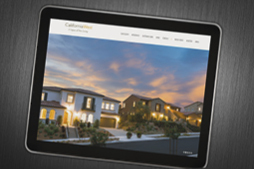 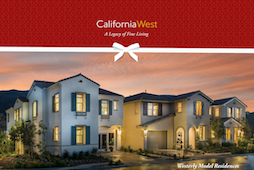 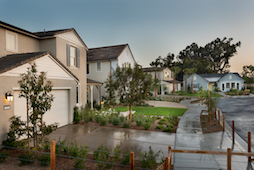 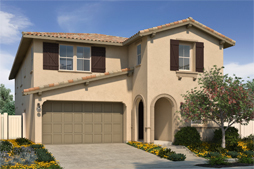 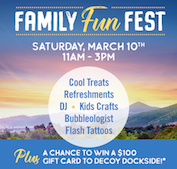 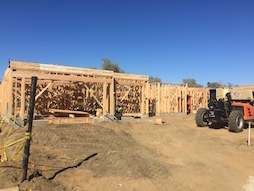 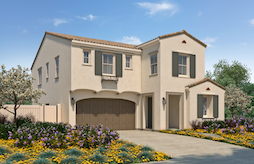 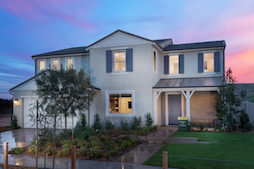 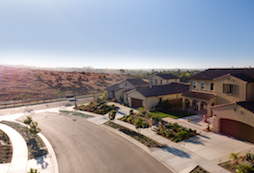 To be considered eligible to buy one of 12 Pacific’s homes during future sales events, interest registrants must have started their pre-qualification with California West’s preferred lender, Pacific Sun Mortgage. 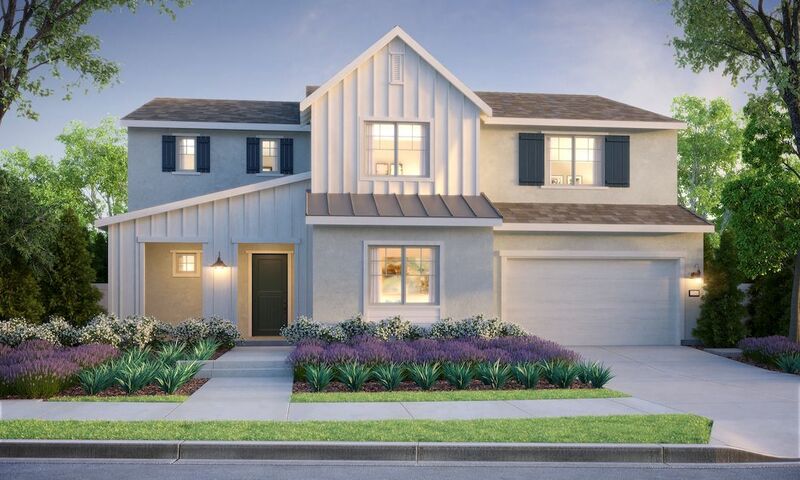 In a residential landscape characterized by older homes full of classic California character, 12 Pacific is a refreshing new home opportunity. 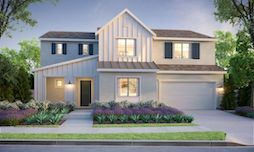 The residences at 12 Pacific will feature Plantation, Farmhouse, and Adobe Ranch architectural styles drawn from Southern California history and the coastal scenery. 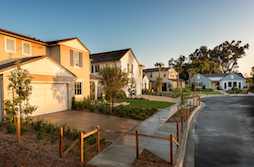 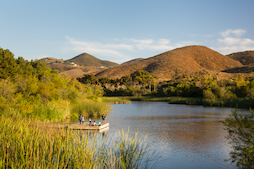 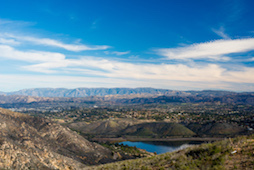 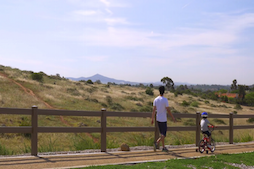 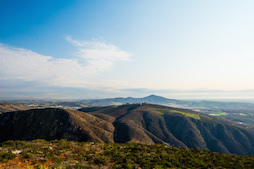 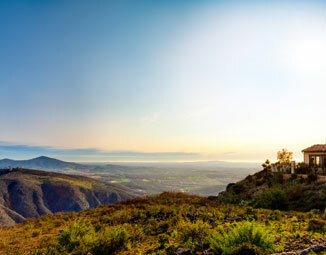 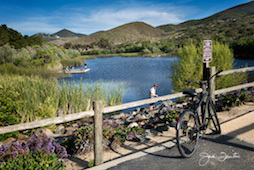 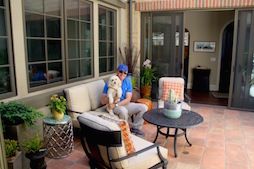 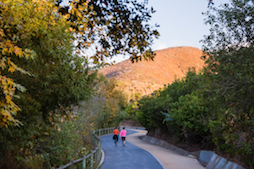 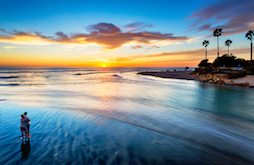 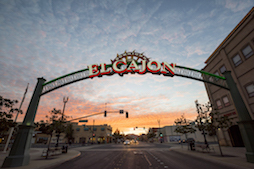 Residents will be within walking distance from the beloved Carlsbad Village as well as the Carlsbad Sea Wall, a popular trail that borders Carlsbad State Beach. 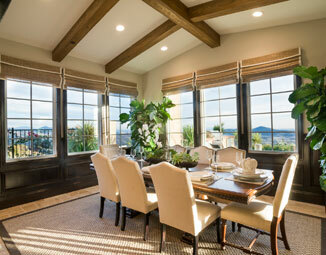 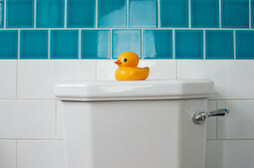 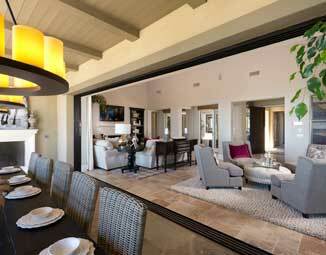 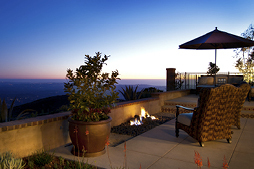 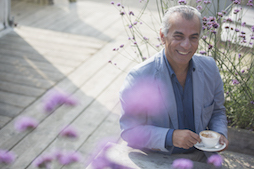 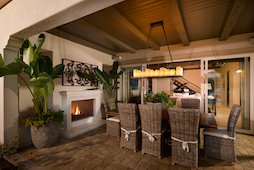 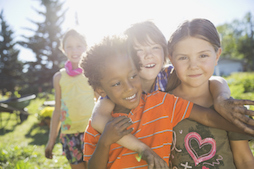 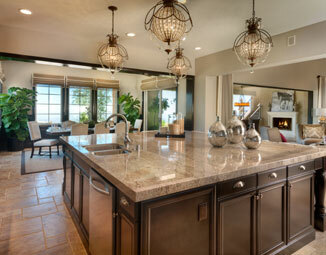 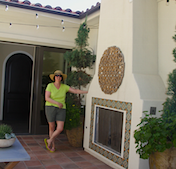 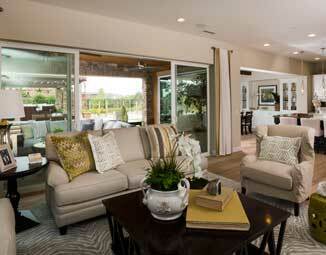 12 Pacific is the new quintessential seaside community." 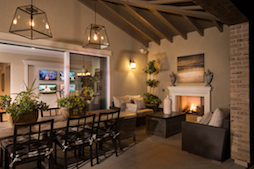 Encinitas Enclave is pleased to showcase a new, upgraded master bath package with a wide variety of professionally selected luxury features to make every day a spa day. 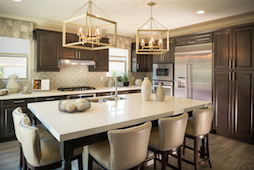 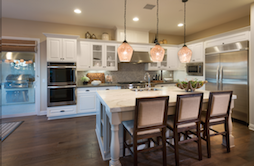 Our new Designer Master Bath Package offers upgraded quartz countertops, backsplashes, tile shower surrounds, cabinets, and flooring; marble countertops; bath fixtures; and decorative framed mirrors INCLUDED in select homes purchased by March 31st, 2019.